This is a beautiful sculpture by Yiota Ioannidou, entitled "Sol Alter". 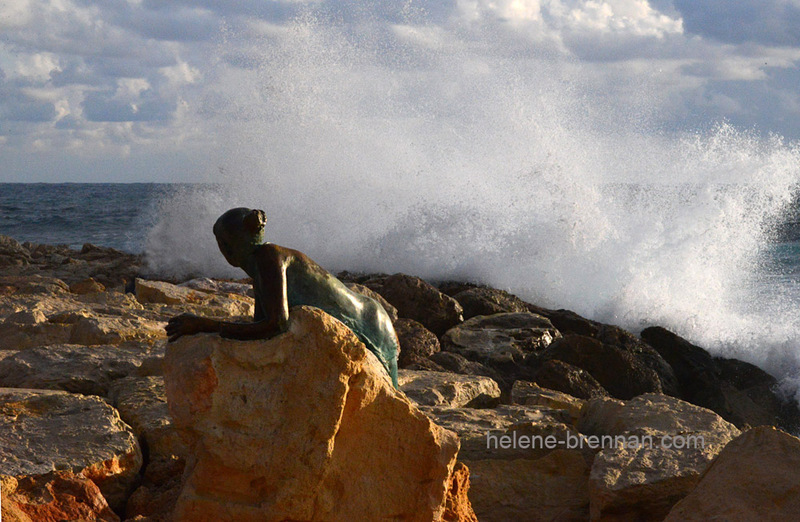 The breaking waves are a wonderful backdrop for this piece of art. Unframed. No mount for easy posting. Available in different sizes, please enquire.